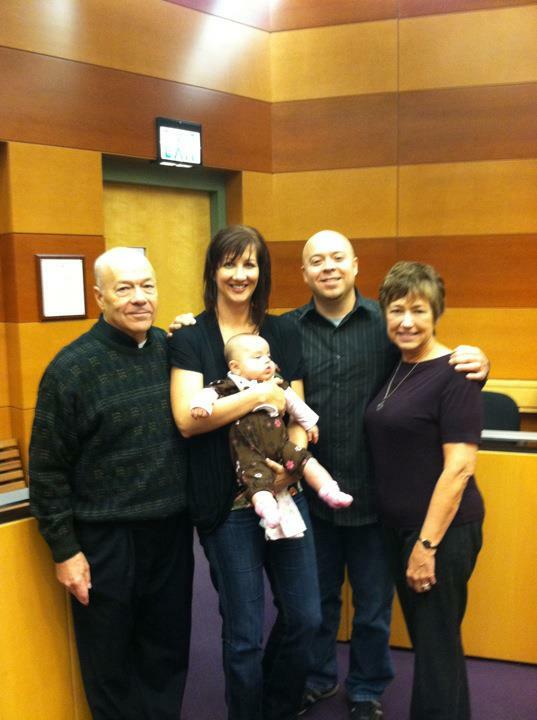 Sky’s adoption was finalized in court today! We waited for so long for this day and it was over in a few minutes. Amazing how quickly the judge signed the papers and we were done. Thank you to Mark’s parents and the Beckham’s for being there to celebrate with us!